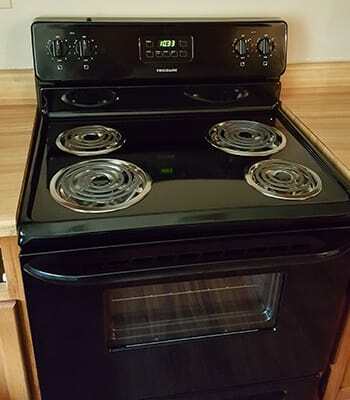 When seeking a new apartment home in Goldsboro, NC, look no further than Jefferson Court Apartments. We offer area residents the choice between 2 & 3 bedroom affordable apartments that include the features you need to live your life. 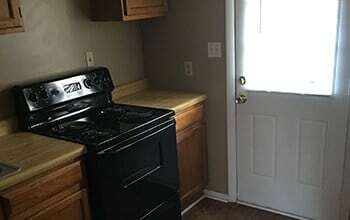 Inside your affordable apartment at Jefferson Court, enjoy the perk of free water. This feature allows you to cut costs when it comes to paying for utilities. One of the greatest perks of living at Jefferson Court Apartments? 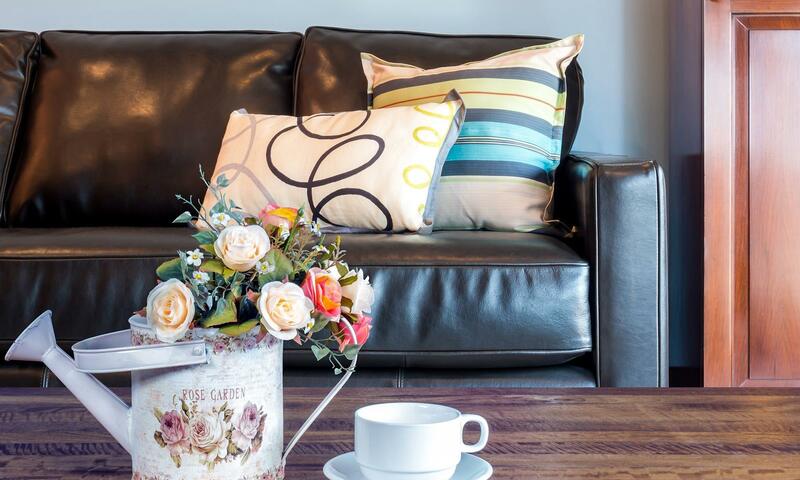 Our apartments include energy-efficient appliances and central heating and air conditioning, which ensures your home is the perfect temperature year-round. 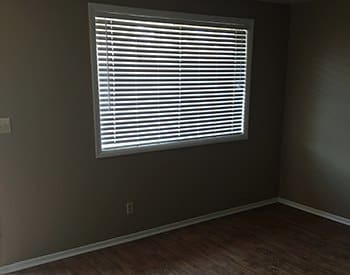 We also have ceiling fans, which provide extra ventilation and a nice cool breeze. 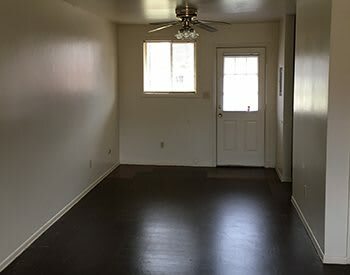 At Jefferson Court Apartments, you’ll also be treated to washer/dryer connections, which means no more dragging all of your clothes to a public laundromat. 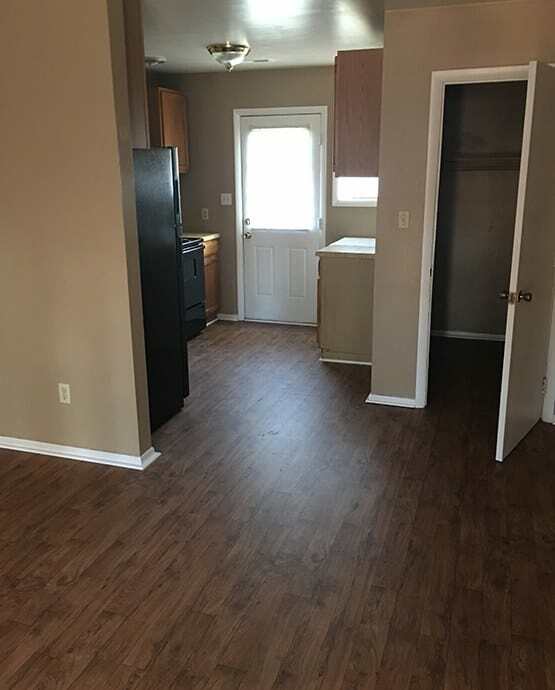 The community amenities at Jefferson Court Apartments help differentiate us from other affordable apartments in the Goldsboro area. We have a fitness center, which allows you to cut out that monthly gym membership fee and workout seconds from your front door. Children living at Jefferson Court appreciate the playground – and so do their parents. 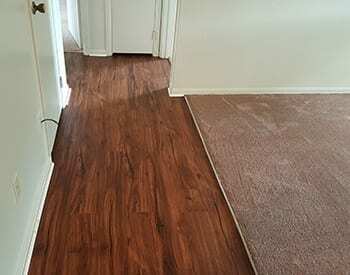 Our family friendly apartments also include 24-hour emergency maintenance for your convenience. 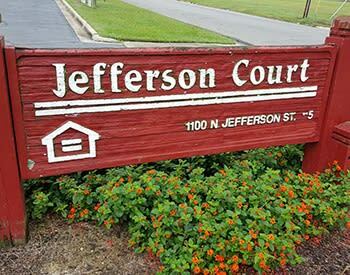 Jefferson Court Apartments is ideally located in Goldsboro. We’re off of Royall Avenue, which makes getting around town a breeze. Catch the latest blockbuster at Goldsboro UEC Theaters 12. Looking to get outside? We’re close to Fairview Circle Park and Peacock Park. Looking for great takeout or dinner out? Try nearby restaurants, including Sumo Japanese Steak & Sushi, McCall’s BBQ & Seafood Restaurant, or K&W Cafeteria. In addition to entertainment and recreation, you’ll be close to great school and major area employers. Whether you work for the City of Goldsboro, Wayne County Public Schools, Wayne Memorial Hospital, or any of the other great employers in the area, you’ll appreciate the easy commute from Jefferson Court Apartments. Taking the kids to school in the morning? Goldsboro is home to many schools including public, charter, Catholic, and college prep institutions. Whether working or learning in Goldsboro, you’ll love living at Jefferson Court Apartments. Have we piqued your interest? 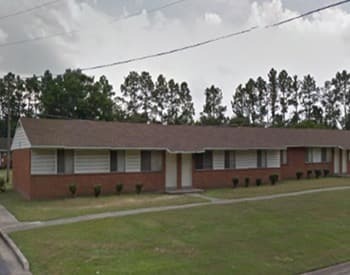 Contact Jefferson Court Apartments for more information about our 2 & 3 bedroom affordable apartments in Goldsboro, NC.